A two-way commitment with all the accountability you can handle. 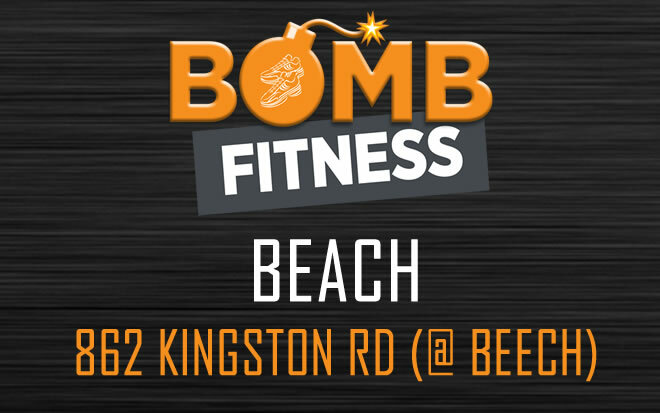 There are three awesome options for your first 30 days at BOMB. There’s no initial commitment and they all come with a complimentary strategy session. Mix in with other awesome humans and enjoy unlimited access to more than 100 classes per week at three convenient east end locations. For the busy parent and professional. Have it your way and train at a time that fits your schedule, with your own program and a fully dedicated coach. Like the gym, our running game is a mix of serious fun and great results. The East Side Snails are a network of affable runners who try not to take themselves too seriously. Sean combines his experience as a personal trainer and athlete to provide clients with a comprehensive approach to health and fitness. As you know, we always want you feeling your best, and so we are excited to announce the launch of our new on-site physiotherapy service! Please fill out the form below at least 48 hours before the class begins, and then one of our team will reach out to confirm. Thank you! One of our team will get back to you as soon as possible to confirm. Please fill out the form below to request a hold to your membership. Unlimited members can make a one-time pause for up to 4 weeks (every 6 months). 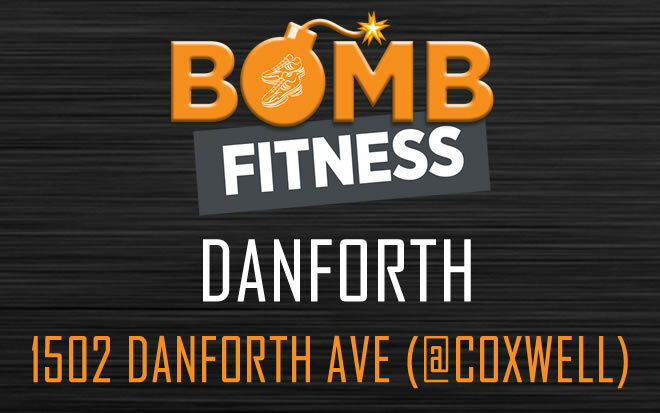 If you are ill or injured, and don’t know when you’ll be back, please email rachel@bombfitness.ca instead of filling out this form. Details of the injury, illness or anything else we should know? Thank you! We will get back to you as soon as possible to confirm the hold.